Indiana calls itself the “Crossroads of America” due to its advantageous location at the intersection of four major roadways. Located in the American Midwest and Great Lakes Region, Indiana is both geographically and culturally diverse. Northern and central Indiana are largely flat while southern Indiana has more rugged and hilly terrain marked by valleys and large limestone caves. The diverse topography and climate (very cold winter and hot, humid summers) make it a natural point of interest for those looking for a wide range of outdoor activities and adventures. The state offers a vast array of wintertime sports like skiing, snow-tubing and ice skating. The warmer months are perfect for enjoying hiking or mountain biking in one of the beautiful state parks or enjoying the waters of Lake Michigan. The Shrine of Christ’s Passion– This multi-media experience is located in St. John, Indiana and offers guest the opportunity to walk with Christ from the Last Supper to the Ascension. The Last Supper Museum– This small but unique museum in Greenburg, Indiana is home to numerous artifacts and art pieces pertaining to the Last Supper. Billy Sunday Home Museum– This museum is part of the Winona History Center at Grace College and commemorates the life and work of the prolific evangelist. 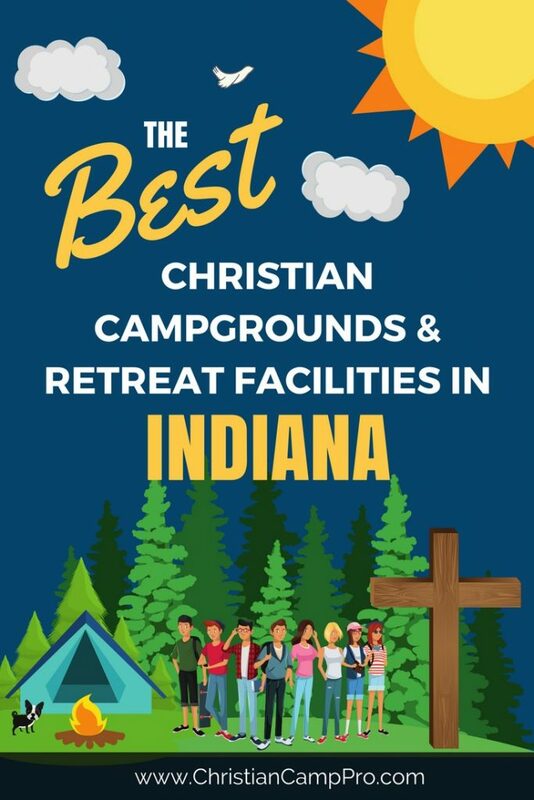 Indiana is a great place to host a youth camp or adult retreat with its endless opportunities for outdoor adventure as well as historical exploration. The varied landscape and climate make it a place to find fun and interesting things to do year-round. Indiana is sure to provide an exciting experience for any age and taste.